From improving Golden Tickets to making paying people even easier, we released a bunch of new and exciting things last month - with plenty more on the way! When we first launched Golden Tickets, they let you and your friends skip the queue to get a Monzo account. And just like most things in life, Golden Tickets have gotten even better with time. 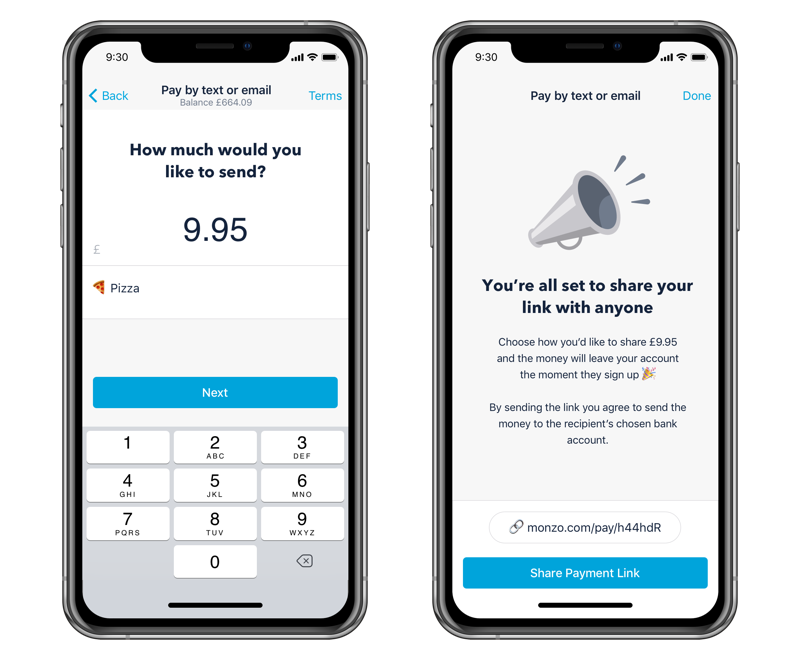 You can now pay people with just a link - without the hassle of setting them up as a new payee. Once they receive the link, they’ll have 3 days to enter their details and claim the payment. It’s totally secure, and you can send the link however you like - whether that’s via text, WhatsApp, email or Messenger. 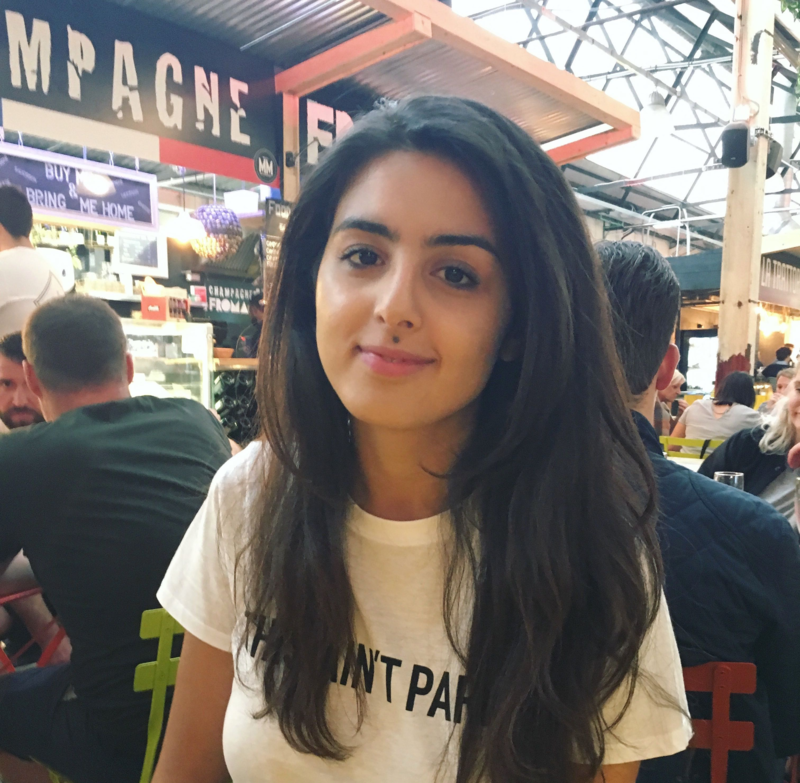 When you make a purchase at one of Flux’s supported retailers (currently Itsu, Pod, EAT. and Pure, with more to come), you’ll have the option to connect to Flux. 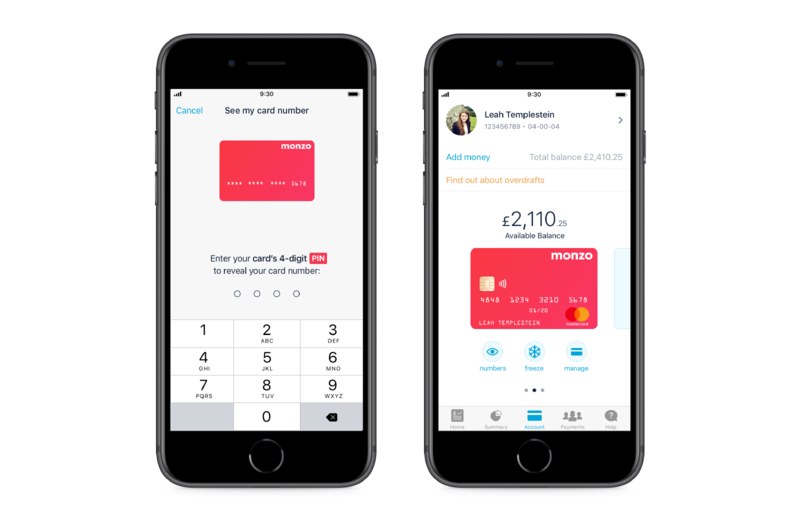 Once you’ve linked your account, you’ll start getting receipts and any loyalty offers from those retailers, straight through your Monzo app. 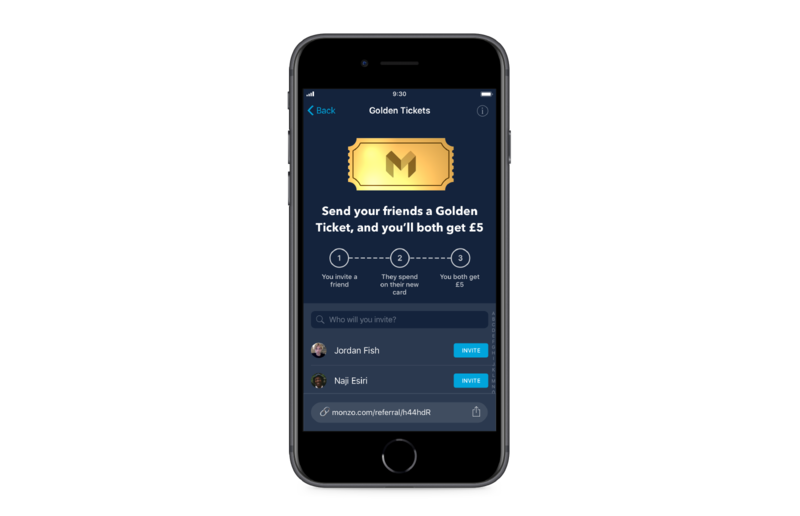 Just when you thought Golden Tickets couldn’t get any better, you’ll soon be able to see how much money you’ve earned from Golden Tickets so far, and how your friends are getting on with their Monzo sign-up. It’s been estimated that UK households overpay their energy bills by around £1.4bn per year. 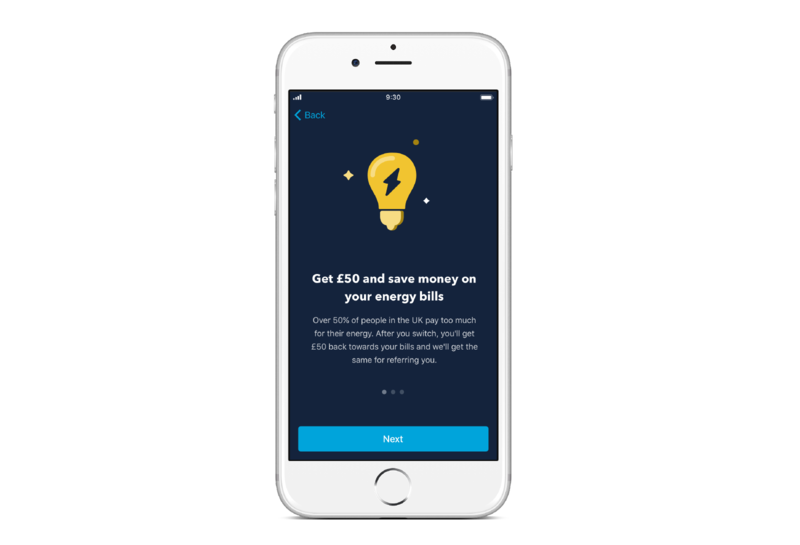 As part of our mission to make money work for everyone, we’re building a service that’ll help you find a better energy tariff and switch energy suppliers, straight through Monzo. We’ve launched the switching service with Octopus Energy, who’ve got excellent customer service ratings and are committed to renewable energy sources. You’ll be able to switch to Octopus Energy straight through Monzo - they’ll let your old provider know and automatically take care of your new Direct Debit.